Shipping can be complicated, but it does not have to be that way. Our Freight & Truckload Shipping carriers pick up & deliver Nationwide. Let us make shipping easy for you. Call us today at 402-861-4915. 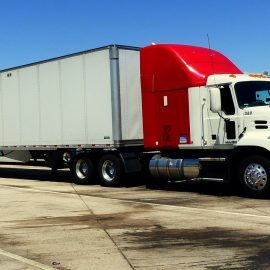 The Junction LLC is a full service transportation management provider headquartered in Omaha, Nebraska offering shipping and brokerage services across the country. We are the most recent addition to a family of logistics businesses started in the 1950’s. We can meet any supply chain need from the production line to the store shelf. 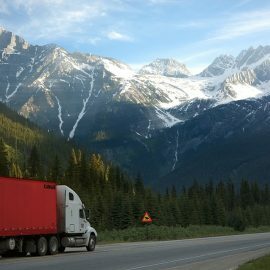 The Junction LLC is your complete trucking shipping Omaha freight brokerage service, with many years of experience in the trucking, shipping and freight industry. 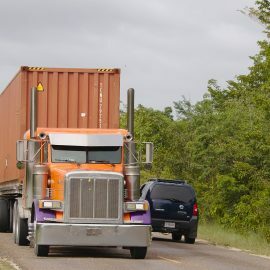 Whether your shipping and freight needs are Full Truckload (FTL), Less-Than-Truckload (LTL), heavy haul, or something else, we offer affordable solutions to move the freight quickly. We specialize in but are not limited to the movement of Flatbed Freight, RGN (removable goose neck lowboy), Heavy Haul Freight, (standard, over-dimensional, and overweight), Dry Freight, Refrigerated Freight (temperature & climate controlled), and Power-Only Trucking. Our competitive rates and experienced team will guarantee the efficient shipping of your goods, meeting deadlines to any location in the Continental USA. Our expert team gets to know you and your products. This way we can make great decisions to get your products to customers on-time and without damage. How Can Less Than Truckload- LTL Shipping Help You?